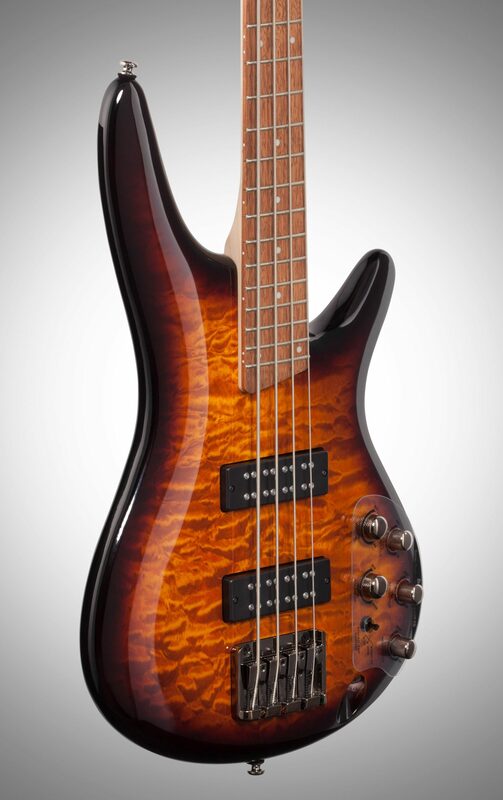 The Ibanez SR400EQM is a handsome 4-string bass designed for the advanced player. 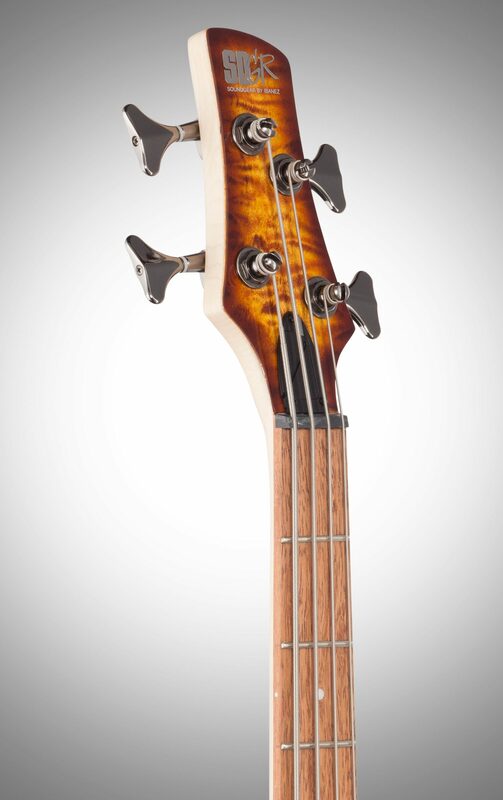 A stunning Quilted Maple adorns the bass, Mahogany body. 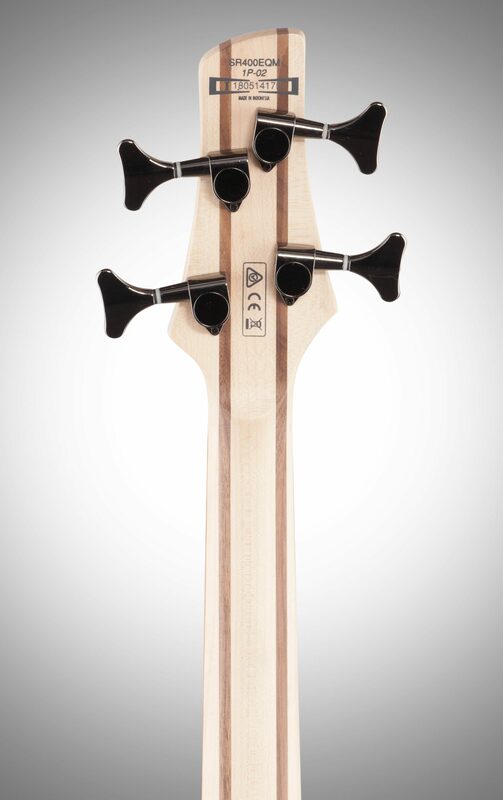 Other features include a sturdy 5-piece Maple/Walnut SR4 neck, a jatoba fretboard, and an Accu-cast B300 bridge for superior string vibration transfer and precise intonation. Cosmo Black hardware adds a hint of stealth. 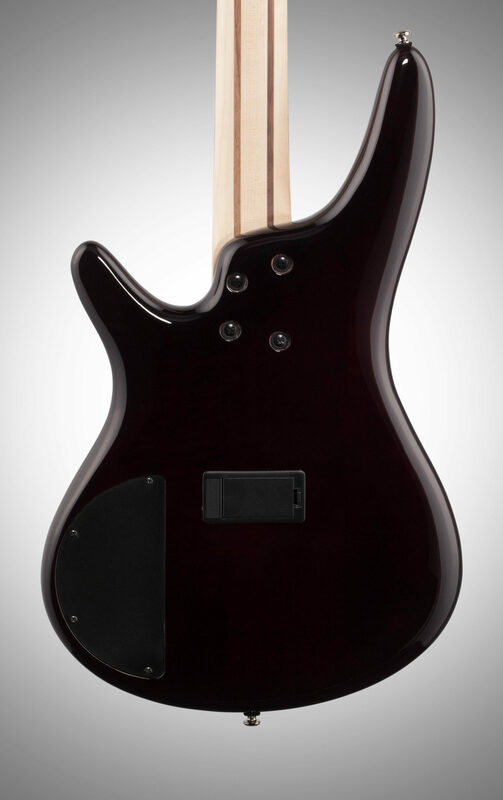 At the heart of the SR400EQM's electronics are two PowerSpan Dual Coil pickups. Their stainless pole pieces offer higher output, clarity, and fullness than any in the SR400's class. 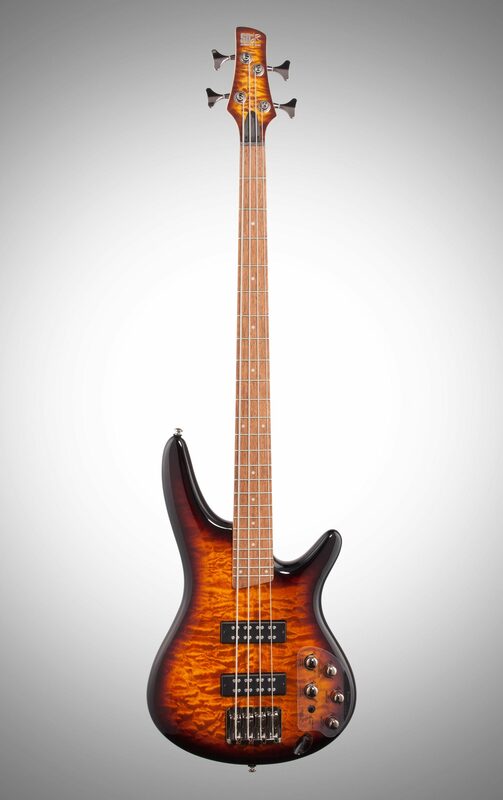 Accessed by the 3-way "Power Tap" switch, these proprietary pickups offer a choice of three tonal personalities: A rich humbucker sound, a pure single-coil sound, or an enhanced single coil sound -- fattened by lows from the humbucker pickups. 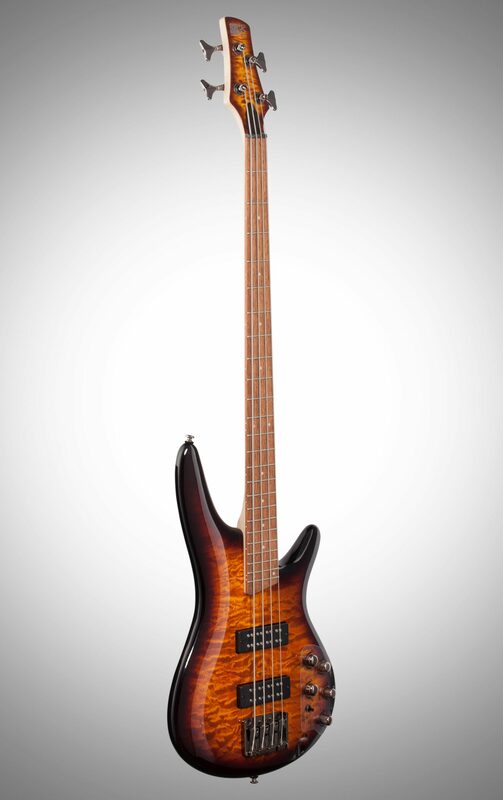 Add the ability to dial in precise tone preferences via the Ibanez Custom 3-band EQ, and the SR400EQM is a musical chameleon. Overall: I bought this and when it arrived the color just didn't look like what I had seen online. So I thought ok no big deal until I played it. Fretting buzz galore. I couldn't take it so I contacted customer service and sent it back. I did not buy another of this model. Instead I purchased the ibanez sr1400e. Customer service was great during the exchange.